Majka has been guiding since 1999, and, in 2002, was the fourth woman in the United States to become certified by the American Mountain Guides Association, the exclusive credentialing organization for American guides. 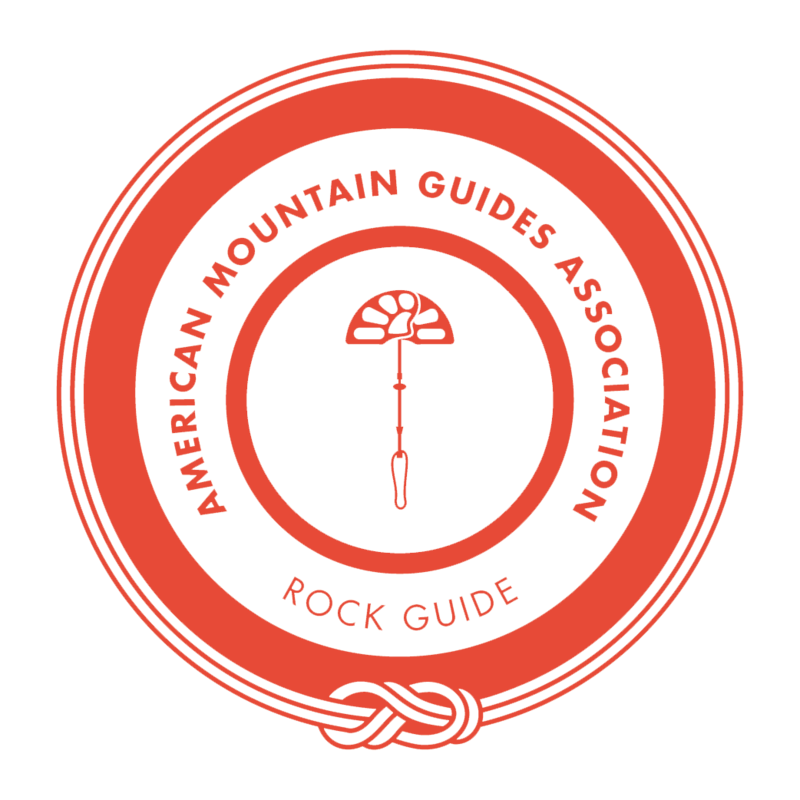 Currently she is an AMGA Certified Rock Guide and served for six years on the organisation’s Board of Directors. Rock, Ice and Alpine Guide since 1998 for various companies including: Colorado Mountain School, Exum, and American Alpine Institute. Currently guide and partner at MountainSense. Specializing in multi-pitch rock and ice routes, rescue and lead instruction. Majka guides a range of clients, from absolute beginners seeking their first taste of the vertical world, to experienced climbers looking to better their skills, learn to lead, and/or improve their safety, to climbers who are seeking that perfect day on rock or ice—those who are seeking a particular route, face, spire or mountain. Majka guides the gamut and specializes in private instruction and climbing on ice and rock. Majka guides throughout the US during any given year and is available to work with you or your team upon request in Colorado, Wyoming, New Hampshire, Vermont, New York, Utah, Nevada, and California, and internationally in Ethiopia, Ecuador, Nepal, Bolivia, and Mexico. Majka works in conjunction with preeminent guide services throughout the country for permits and access to various areas. Click the link below to book a climb or inquire more.